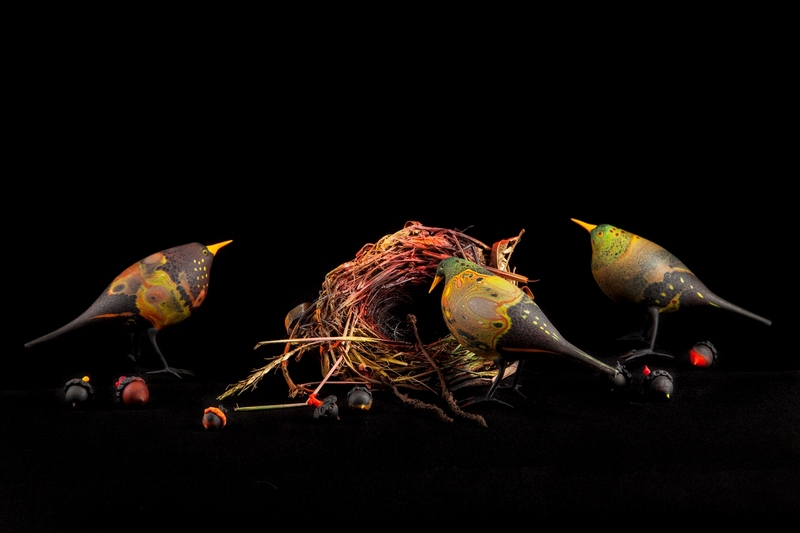 Shane Fero has been a flameworker since 1969 and maintains a studio next to Penland School in North Carolina. He participates in international symposia and conferences by lecturing and demonstrating. Fero is also an educator and has taught at institutions in the United States, United Kingdom, Germany, Australia, Italy, and Japan. His work can be found in collections both private and public institutions worldwide. 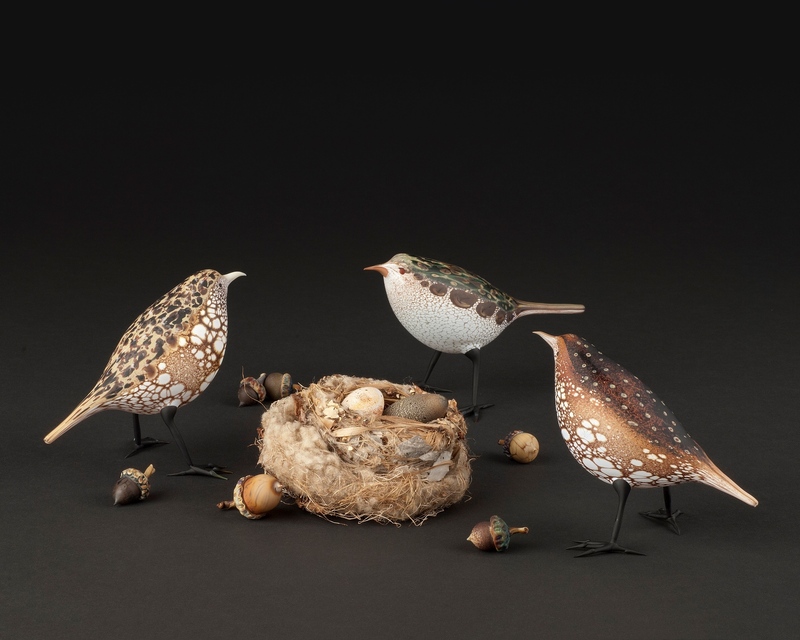 Fero's work is exhibited widely, including three retrospectives: a 30-year at Berkowitz Gallery at the Univeristy of Michigan in 1999, a 40-year at Huntsville Museum of Art in 2008, and at the Christian Brothers University in 2010. 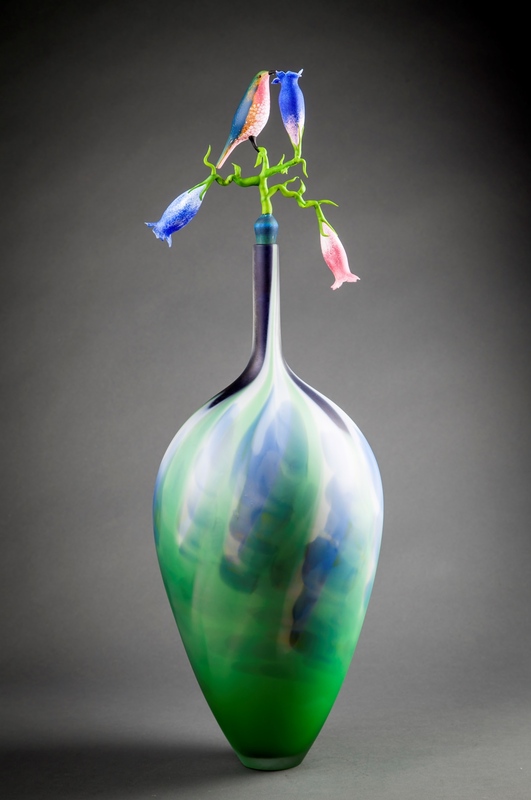 His work is in over 20 museum collections worldwide including the Museum of Art & Design, N.Y.; GlasMuseum, Denmark; the Asheville Art Museum, N.C.; the Huntsville Museum of Art, Ala.; the Museum fur Glaskunst, Lauscha, Germany; and the Nijiima Contemporary Glass Museum in Japan. 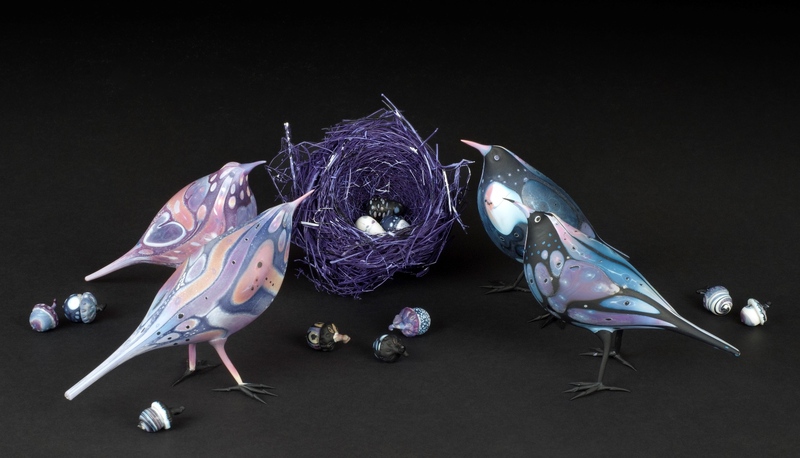 He is a past-president of the board of directors of the Glass Art Society (GAS) and received the Lifetime Membership Award from GAS in Chicago in 2014.